An Ottawa-based hockey team for people with special needs has been told that some of its players cannot participate in upcoming tournaments because they use assistive devices while on the ice. Jim Perkins launched the Capital City Condors 11 years ago to give players with developmental and physical challenges a chance to play Canada’s favourite pastime. At the time, Perkins says he never could have imagined that his special needs players would be turned away from a tournament. 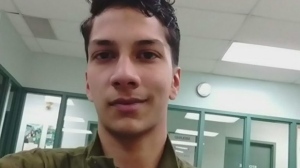 The controversy started late last year when the organizers of a Kitchener, Ont. 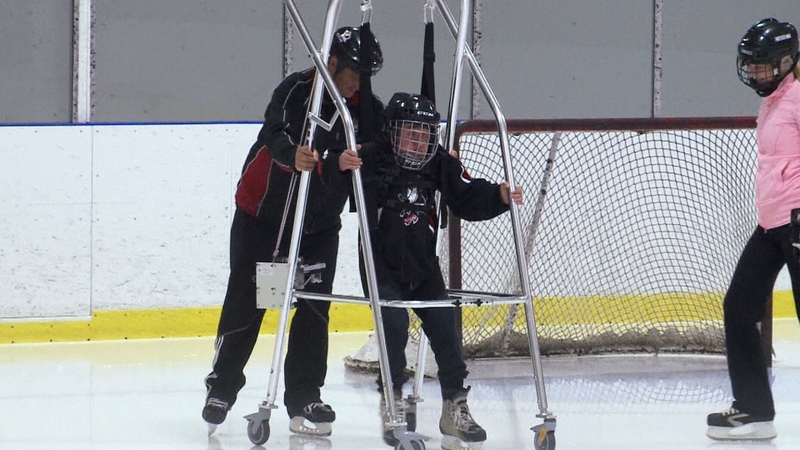 tournament informed the Condors that they had received a letter from the Ontario Hockey Federation (OHF) saying that it had ruled that certain players could not participate because they use assistive devices, such as a Kaye Trainer, which helps players who otherwise couldn’t stand upright on the ice. “Hotel rooms and everything were booked,” Perkins said. The OHF ruling has been so upsetting for the Capital City Condors community that some of the players’ parents have not even told their children why they will not be playing in Kitchener next weekend. Perkins says the Condors won’t join any tournaments unless all players are able to participate. The Condors will, however, soon be heading to a tournament in the U.S.
That’s because over the years, they have skated alongside players from the NHL’s Ottawa Senators, including B.C.-born forward Kyle Turris. Turris, who was traded from Ottawa to the Nashville Predators in 2017, invited the Condors to participate in a tournament in Nashville in March. Perkins says the Condors are now considering filing a human rights complaint against the OHF and Hockey Canada. Neither organization responded to a request for comment at the time of writing. The Condors, however, are not letting the OHF ruling interfere with their passion for hockey.